I’m looking forward to going to Prague for an-all day comic event at Prague City Library on Friday 28th September. 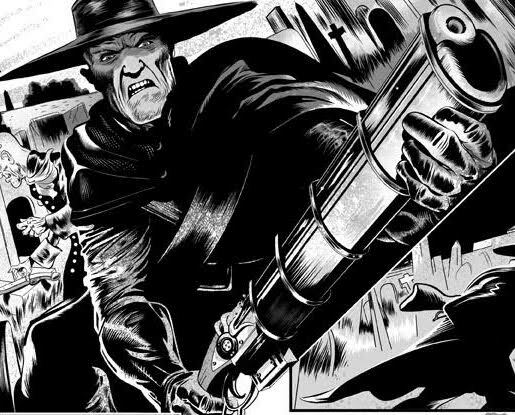 I’ll be chatting about my career, 2000 AD, and – most important of all – the return of 17th century zombie-hunter Defoe, drawn by Scottish artist and actor Stewart Moore. We’ve asked the organisers about doing a Facebook live stream during the event, so I’ll let you know if that goes ahead. Stewart happens to live in Prague, so he’s also going to show me around the city, which has some great possibilities for a future Defoe story. The legend of the Golem, for example, originated in Prague and the magician John Dee made contact with ‘angels’ in Bohemia. Like the ‘angels’ in Defoe, these entities offered to help Dee solve the mysteries of the heavens. 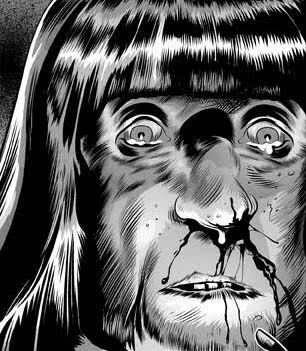 Stewart is the most exciting comic artist I’ve found since the brilliant Fay Dalton. Unlike Fay, I’ve actually managed to get him into 2000 AD. 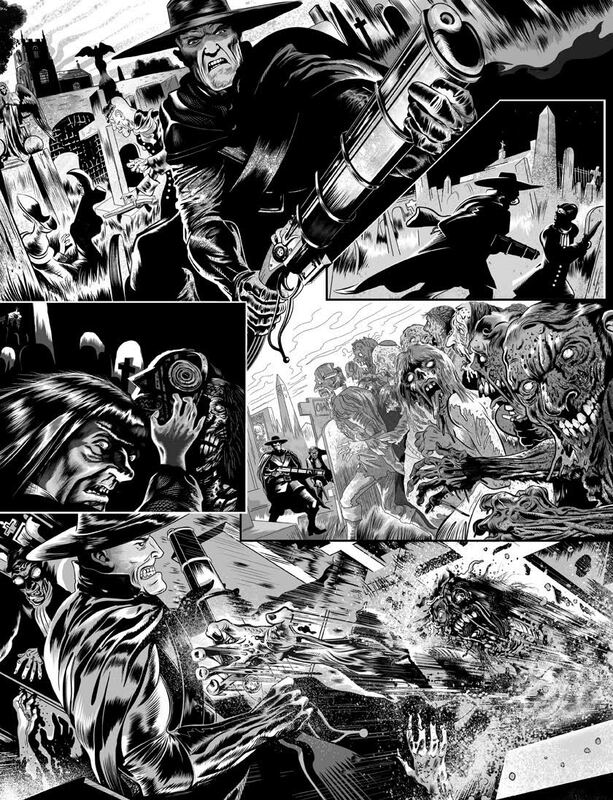 Below are his successful, try-out sample pages on Defoe. You can see why I’m excited! 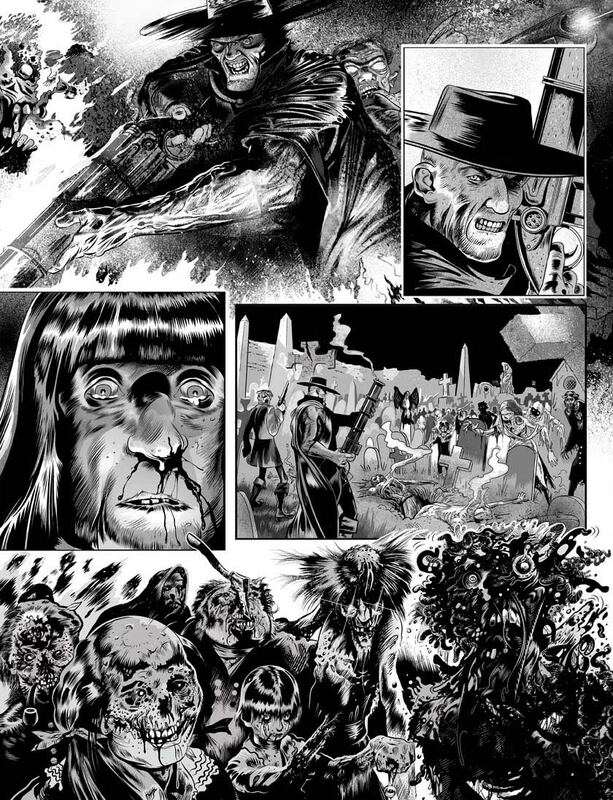 The zombies have an EC Comics horror quality that I’ve never quite seen in 2000 AD before. Stewart is fascinated by the Renaissance and astronomy, so his spaceship design is sublime. I shouldn’t say much more about it just now, other than I think this Defoe will be the ultimate clock punk saga and, needless to say, our hero will be battling zombies in space! 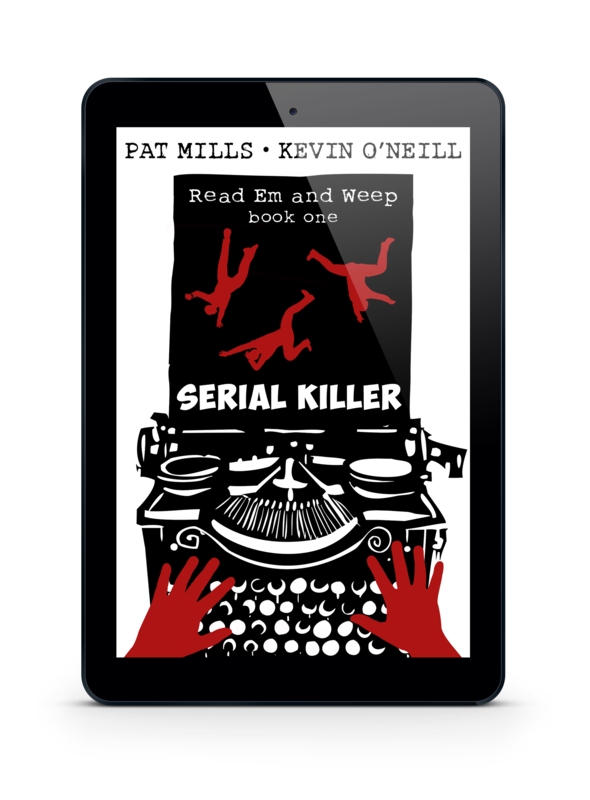 One last thing: I wanted to let you know that the ebook edition of Serial Killer is now available for a very limited time at just 99p/99c. So if you’re interested in the British Comics Revolution, and you’ve already read Be Pure, my non-fiction secret history of 2000 AD, then you need to read my fictional saga of the Revolution that changed readers’ lives, Read Em And Weep! Based on the real-life comics and their creators, it’s the story of of Blitzkrieg! (Battle), Aaagh! (Action), Space Warp (2000 AD starring Judge Dredd), and Raven(Misty) told over four novels starting with… Serial Killer. The special promo price will only last for a couple of days, so grab a bargain now! Let me know what you think, and if any of you are in Prague next week, come and say hi at the City Library on Friday 28th! Defoe art looks great, Pat.